Wales, a country as ancient as it is forward-looking, boasts a wealth of contemporary musicians who harvest the best of their past to craft an artful future. 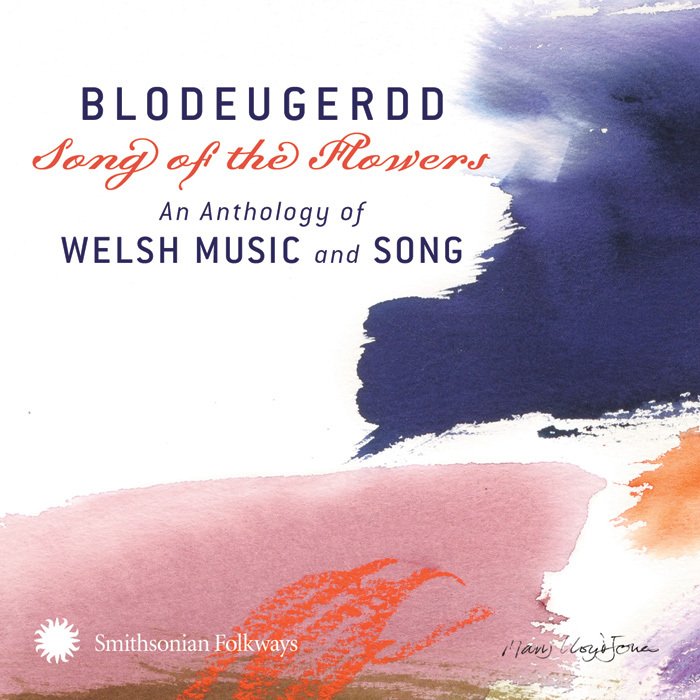 Blodeugerdd ("song of flowers" in the Welsh language) features a garland of intimate musical interpretations by leading keepers of Welsh music today. Each track is an act of remembering something personal and an illustration of how Welsh culture, in the words of producer Ceri Rhys Matthews, "has survived by quietude and tenacity." 14 tracks, 60 minutes, 44-page booklet with photos and bilingual notes. The 2009 Folklife Festival program featuring the creative culture of Wales includes six musicians from Blodeugerdd - Song of the Flowers. 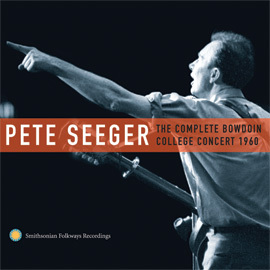 The Smithsonian Folklife Festival website has more information about live performances on the National Mall in Washington D.C., including a CD-release party on Friday June 26th, 2009. Blodeugerdd has been produced with generous support from the Welsh Assembly Government. Please enjoy this free, full-length stream of Colli'r eos (Losing the Nightingale) by Smithsonian Folklife Festival participant Christine Cooper.